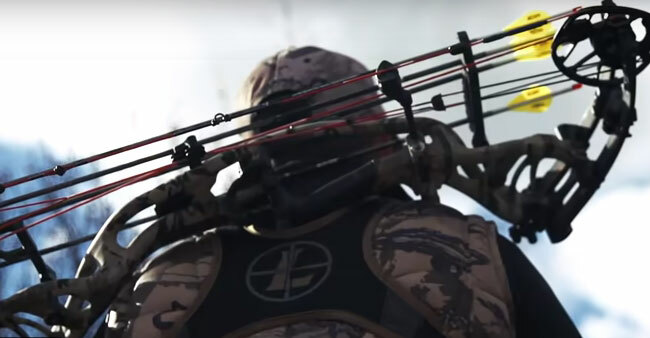 An Easton bow hunter isn’t average—he and she are the kind of hunters that are meticulous in every aspect of preparation. Easton knows that having confidence in the shot is paramount to a successful finish. 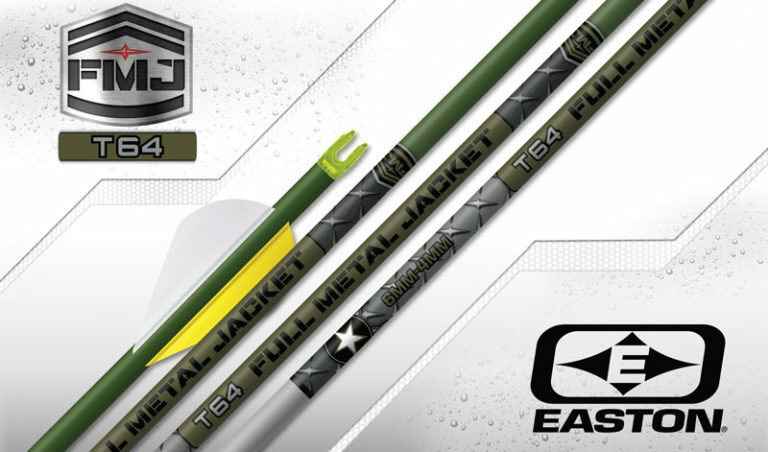 Since their inception, Easton hunting arrows have been a cut above all other hunting arrows. 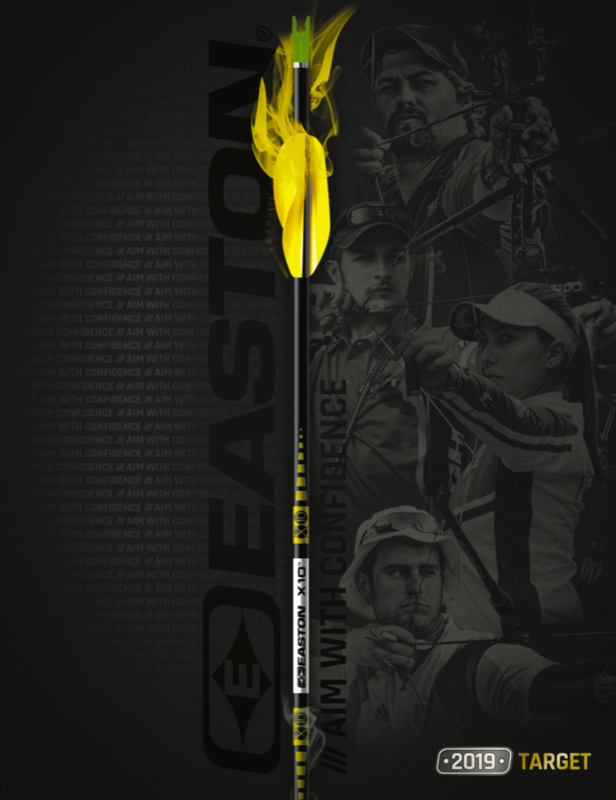 From deeper penetration, improve aerodynamics, and higher levels of downrange speed and KE, Easton hunting arrows provide the most deadly penetration for all big game hunting. 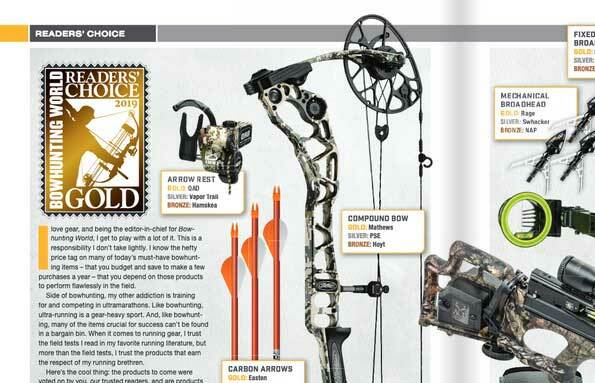 And just like the product itself, the Easton bowhunter is head and shoulders above your average weekend warrior. 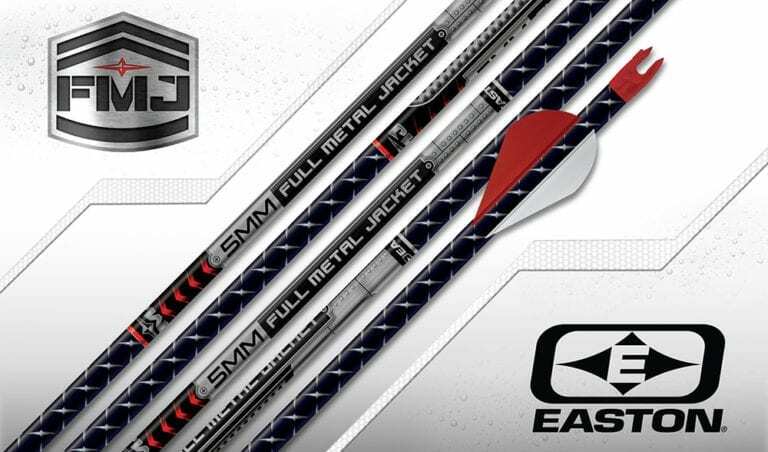 About Easton: In 1922, Doug Easton founded the Easton company making wood hunting arrows and bows. 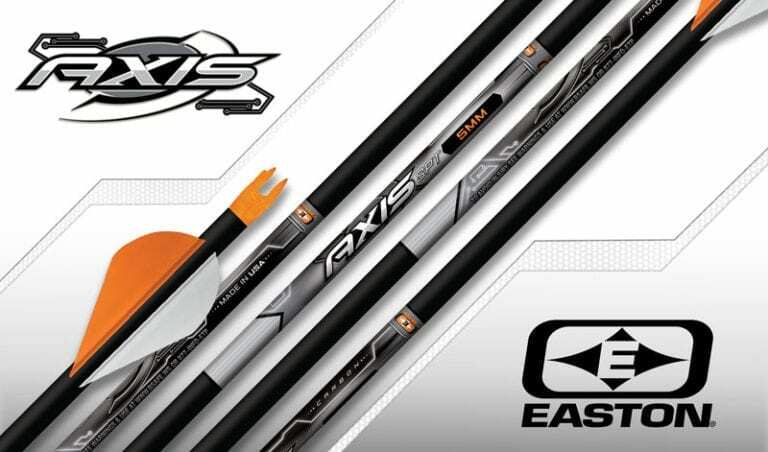 Over time Easton brought innovation to the archery industry by revolutionizing arrow manufacturing using lightweight, precision aluminum. 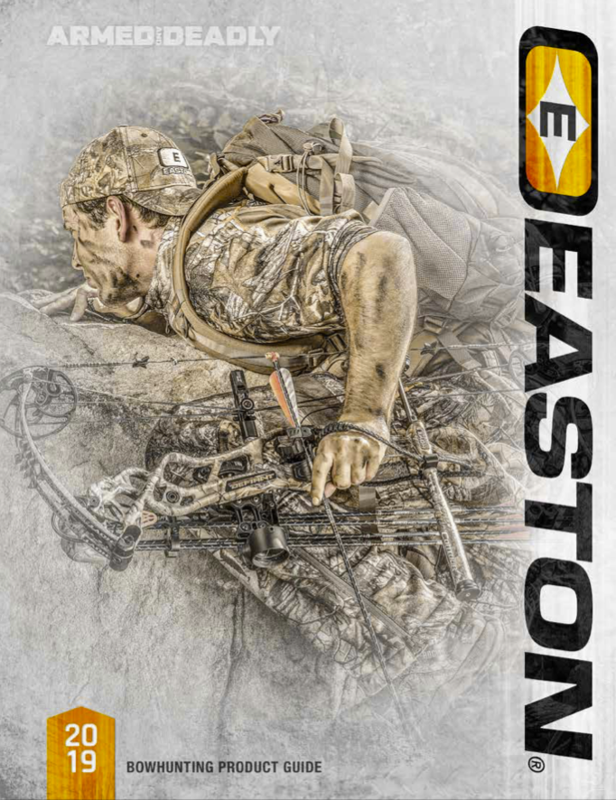 The drive to develop quality products that improve the outdoor and sports experience has lead Easton to branch out into other sports including performance hunting as well as mountain and outdoor products. 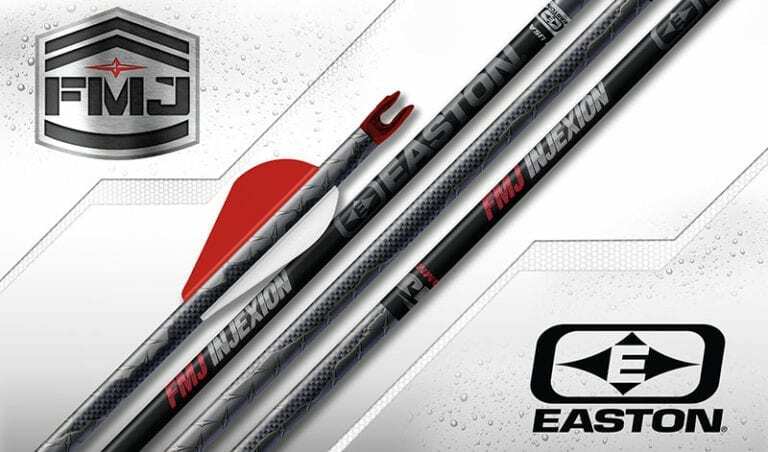 Easton’s focus in these markets has spawned game-changing innovations that encourage athletes to go farther in their sport. WHAT HUNTING ARROWS ARE RIGHT FOR MY SETUP? Maintain factory sharpness with the new Easton stay-sharp broadhead case. It utilizes a proprietary rubber finger design to support the ferrule, leaving the blades suspended within the internal case body. This solves the problem of other broadhead cases that dull blades over time due to foam contact with the blade edges. Utilizing a durable ABS body and snap-lock Polycarbonate locking end caps, the Stay-sharp Broadhead Case will hold six mechanical or fixed-blade broadheads. 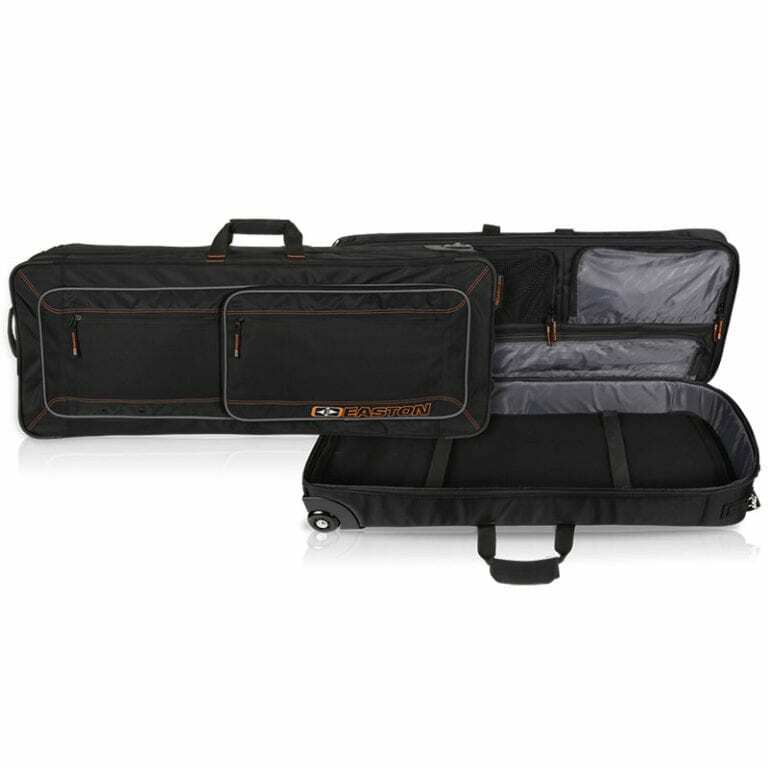 The stay-sharp broadhead case is compatible with both 8-32 and Deep Six Broadheads.